Now you have the flexibility to create multi-part forms on demand with a custom design to your specifications. These forms are perfect for Copiers, Lasers, and Ink-jet printers. Select the number of parts and they can be pre-collated thru the ream- white/yellow/pink, white/yellow/pink, etc. Each sheet is loose in the ream and is printed individually. 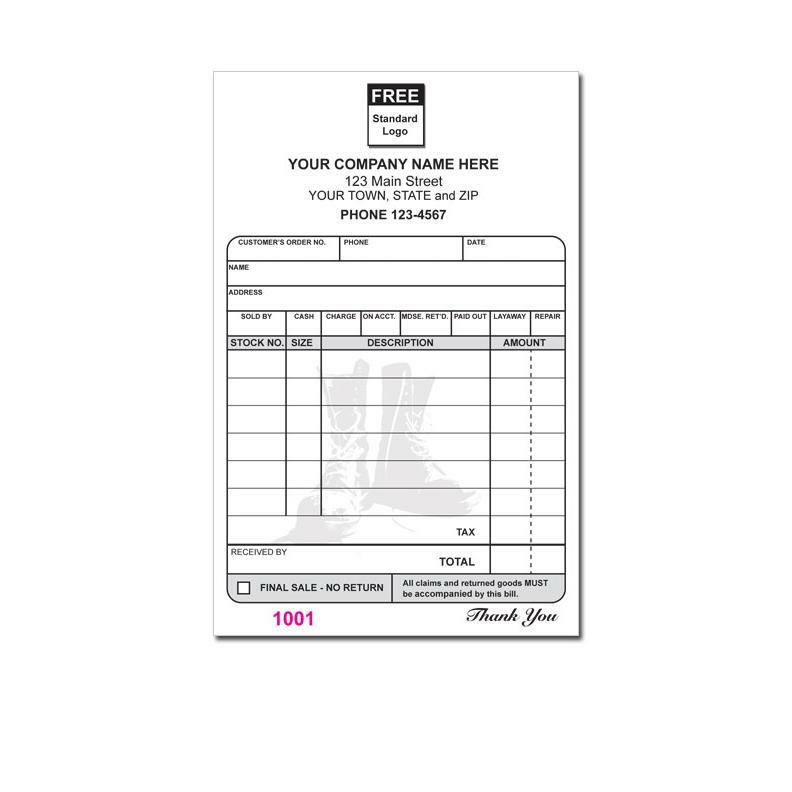 Print 2, 3 or 4 copies for 1 form. The paper stock is standard 20lb weight. each package has 167 forms included. They are blank, with the first copy being plain white giving you the flexibility to print any information you wish. 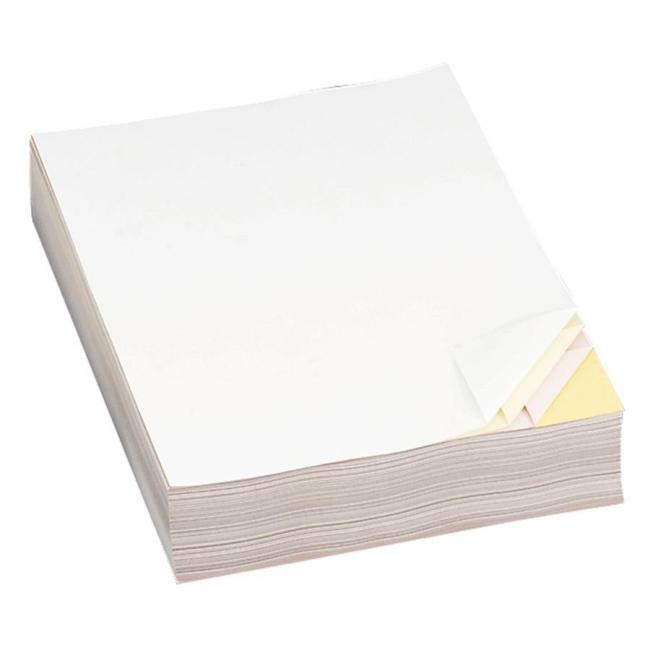 It is sometimes referred to as NCR paper and is coated with a chemical on one side which gives the ability to make multiple copies when written on the top or first. You have the option of 2 part, 3 part, or 4 parts depending on your type of business and home copies are needed. With a plain, white and blank paper stock, you can design and print just about anything. 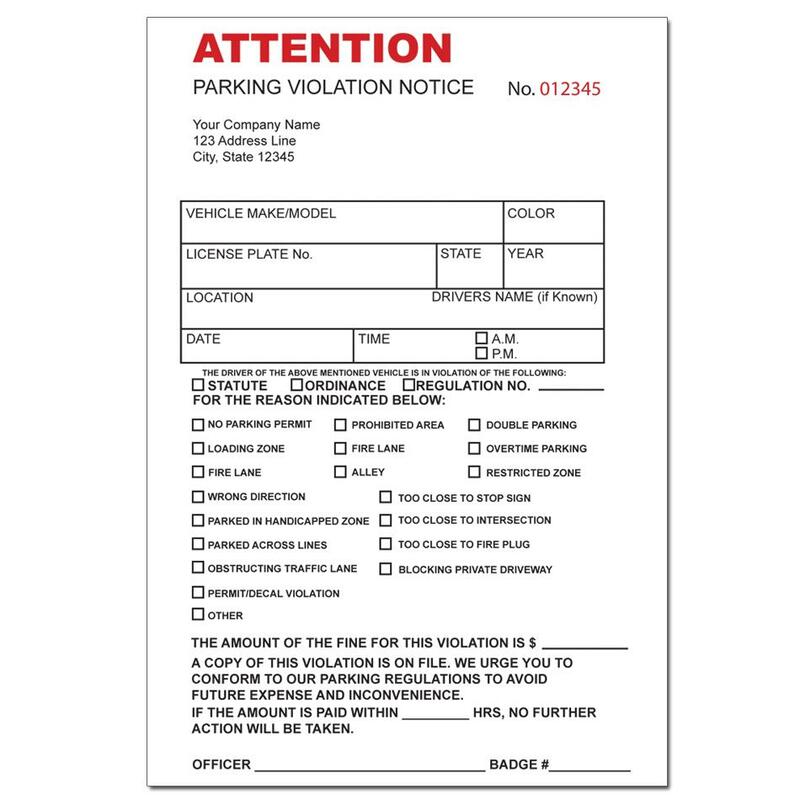 They can easily be bound, perforated and numbered. This type of paper is regularly used for business forms like invoices, works orders, agreements, contracts, receipts etc. You can use them as individual forms glued at the top or make in a booklet format. Whether you have a print shop or a business, we have them in stock and can ship quickly.